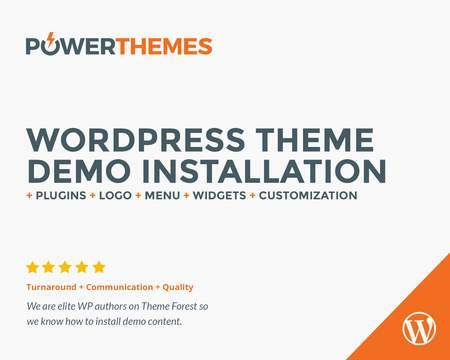 We produce high quality premium WordPress themes for the global market. More than 5,000 legal entities and individuals are using our WordPress themes, and that number is growing by the day. Join us on the way to setting standards in manufacturing WordPress themes while enjoying the use of our products.